Are Banks Being Unfair in Philadelphia? A city council meeting was held on Thursday in which banks were accused of redlining. Redlining is a practice by which loans are not given to individuals who live in areas deemed financial risks, or who pertain to a specific racial background. 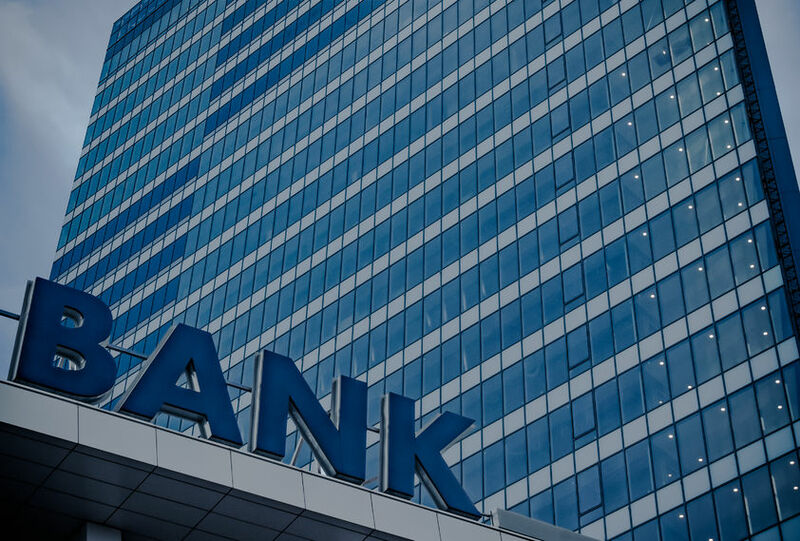 The banks in attendance denied these claims, stating the recent data used to found these allegations are not fully representative of all their loan activities. Representatives stated in writing that many of the deciding factors involved in making loan decisions are not available to the public. Things like an applicant’s credit scores and history, debt, total income, and details of the loan being applied for in relation to these items. The bank’s response came from an invitation to speak by Councilman Johnson. This was at a publicly open hearing on redlining and racism in modern mortgage loan practices. The hearing was called after a report was released by the Center of Investigative Reporting. No bank, however, sent in-person representatives to the meeting. This looks particularly bad on the banks who claimed in their defense against current allegations, that they held a profound relationship with Philly, as well as people residing there. Despite the profoundly felt absence, dozens of citizens came forward to tell their stories about how mortgage loan practices have had a strong, lasting impact on the development of communities within Philadelphia. The stories came from people of all walks of life from varying panels. The evidence from all testify parties showed this is a problem affecting all areas of life, from affordable house to housing the workforce, and especially the subject of first-time home buying. Many people are denied the ability to do this, thanks largely to what appears to be strategic declining of loans based upon racial profiles. The Attorney General for the state of Pennsylvania, Josh Shapiro, announced he was opening an investigation into the loan practices currently being utilized in Philadelphia. This examination will be carried out with the assistance and cooperation of the United States Bureau of Consumer Protection and PA Human Rights Commission. Shapiro had more to say on the topic, stating that it is not uncommon for major loan institutions – banks included – to state the obvious racial gaps in lending services is due to poor credit scores, and not race. Since the black and Hispanic populations tend towards having lower credit scores, say the banks, these minority populations are more of a risk in garnering repayment. He was not shy in stating that this was a cliché which generalized an entire population, and possibly incorrectly. Experts did point out, however, that it may not be the banks fault, as they are only secondary loan servicers. It could be a matter of restrictions in their secondary market based on what primary loan servicers provide and allow. If the loans are simply complying with the current market requirements, then it is not the banks themselves at fault. That would then point to a larger issue, where current regulations impose discrimination upon the entire institution. Unfortunately, there were no clear conclusion as to whether the banks are being unfair in Philadelphia when the meeting was adjourned. This entry was posted in Blog and tagged Philadelphia, Philadelphia banks by Scott Li. Bookmark the permalink.